Celebrating Valentine’s Day is a great excuse to connect with your clients. Show them some love with these five products under $5. Place your order by January 12th to guarantee delivery by early February. 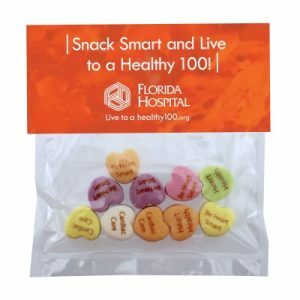 Custom Candy Shaped Hearts with your message on the hearts and packaging. 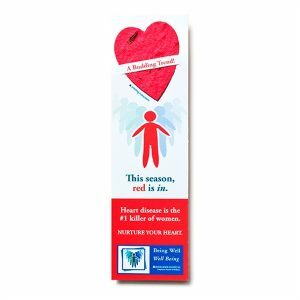 Heart Shaped Seed Paper Bookmark that your clients can plant into wild flowers. 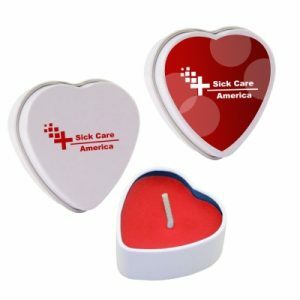 Soy Candle in Heart Shaped Tin with your logo on the tin. 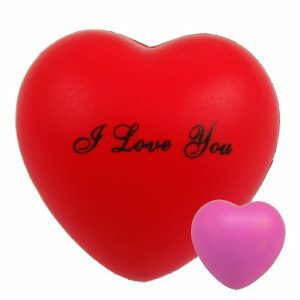 Remain stress free with this heart shaped stress ball. 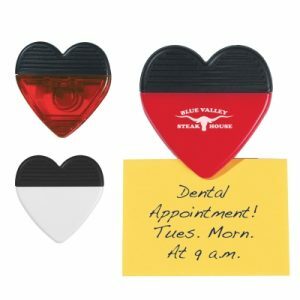 Take Note with this Magnetic Heart Chip/Note Clip.